Arsenal may have handed a boost from rumoured transfer target Nicolas Tagliafico as the full-back has admitted that it could be time to depart from Ajax this summer transfer window. 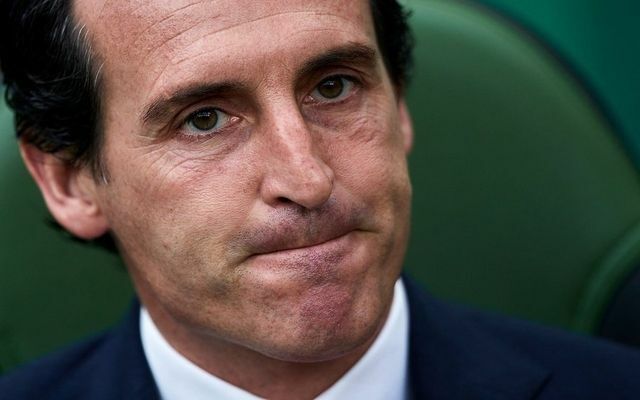 football.london understands that manager Unai Emery is keen to land a left-back in summer and Tagliafico has snubbed Ajax’s offer of a fresh deal and his agent Ricardo Schlieper has said his client is now prepared to move on. The 26-year-old star is preparing to face Serie A champions Juventus and the likes of Portuguese superstar Cristiano Ronaldo in the UEFA Champions League. This campaign could be the culmination of a host of years in the Dutch capital as the likes of Matthijs de Ligt and Frenkie de Jong prepare to depart the club this summer. Frenkie has already picked his next destination as he signed for Barcelona in January but will be officialy unveiled as Blaugrana player in summer. Be the first to comment on "Almost Done: No.3 full-back hands major transfer boost to Arsenal"